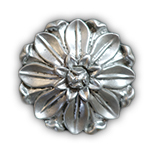 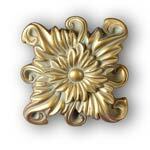 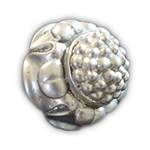 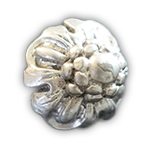 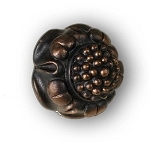 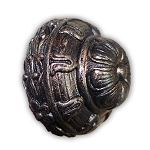 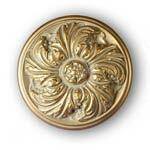 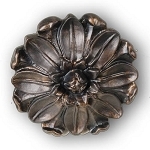 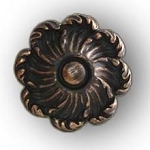 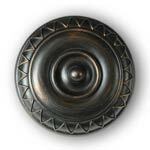 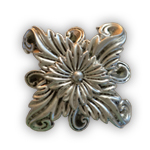 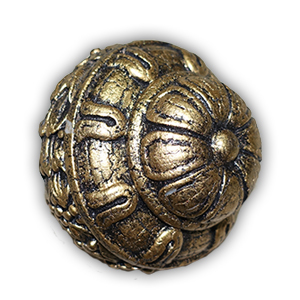 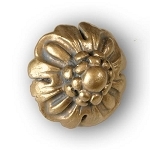 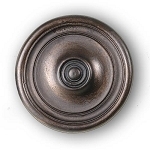 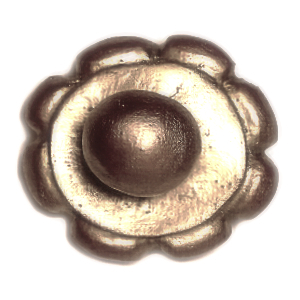 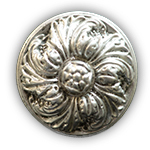 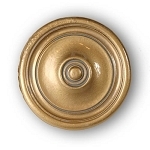 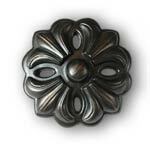 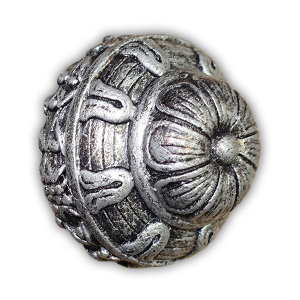 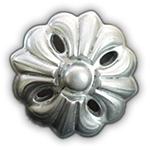 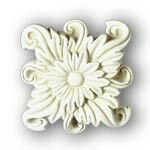 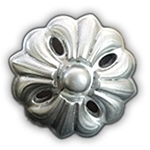 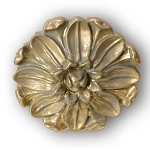 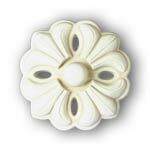 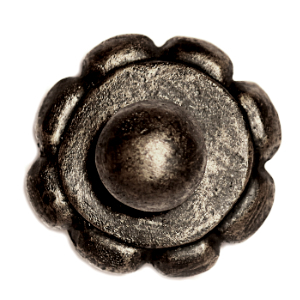 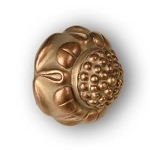 This unique line of drapery medallions, curtain rod finials and curtain holdbacks are great for hanging many of our curtain valances on knobs. 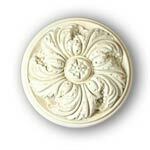 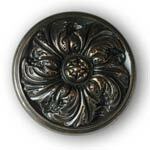 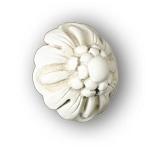 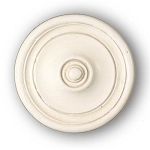 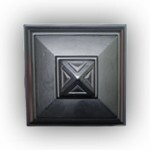 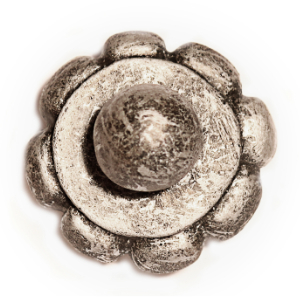 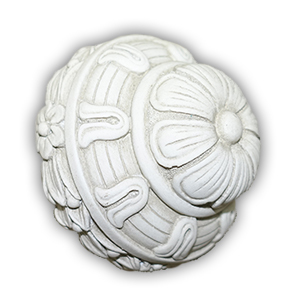 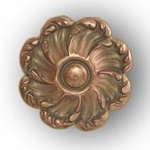 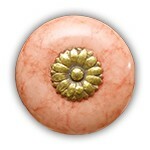 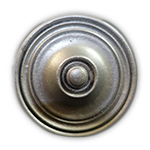 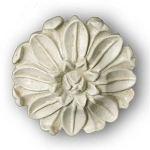 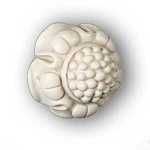 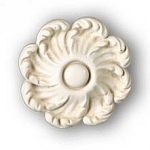 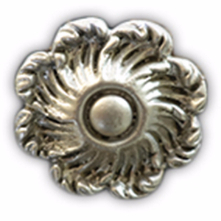 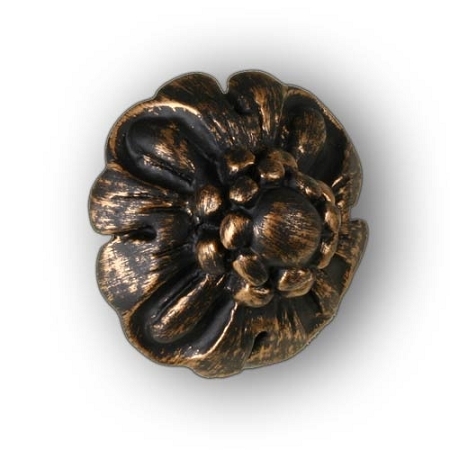 Sometimes called holdbacks, medallions or tiebacks, you can use these knobs, finials and drapery medallions instead of a curtain rod for a one-of-a kind window treatment. 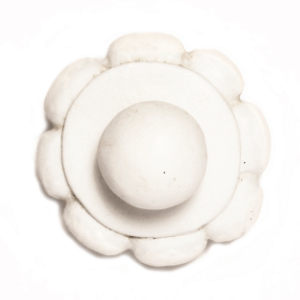 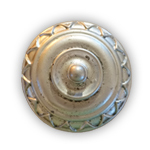 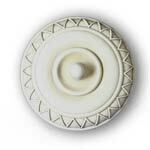 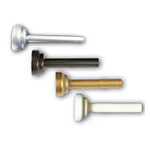 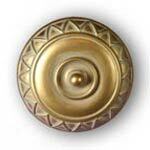 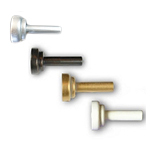 These knobs can be used to attach a curtain valance or curtain panel to the wall or they can be used as finials on the end of a pole. 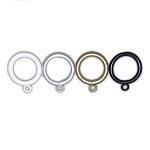 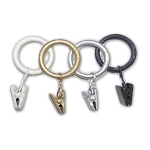 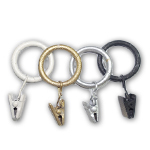 We also offer metal curtain rings and rod extensions. 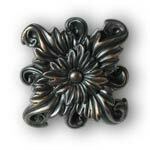 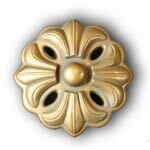 Click on the pictures below for detailed information about our curtain hardware and ordering information. 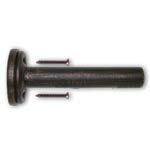 Finial Adapter/Post Extender 3.75'' Projection - NEW IMPROVED STYLE! 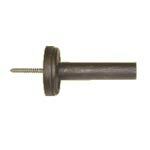 Finial Adapter/Post Extender 5.5'' Projection - NEW IMPROVED STYLE!